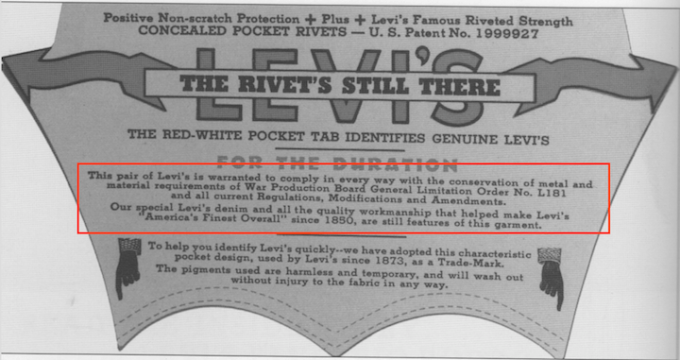 This pair of Levi’s is warranted to comply in every way with the conservation of metal and material requirements of War Production Board General Limitation Order No. 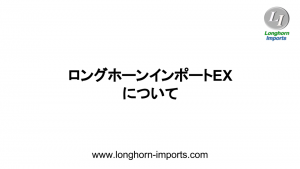 L181 and all current Regulations, Modifications and Amendments. 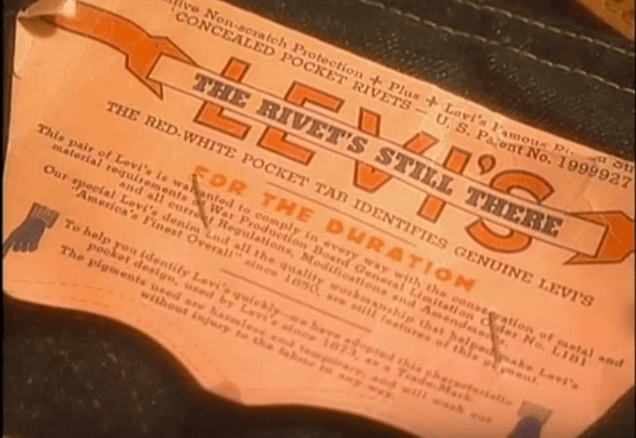 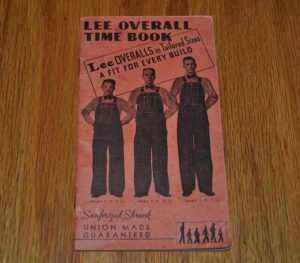 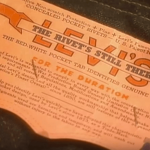 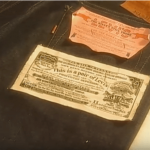 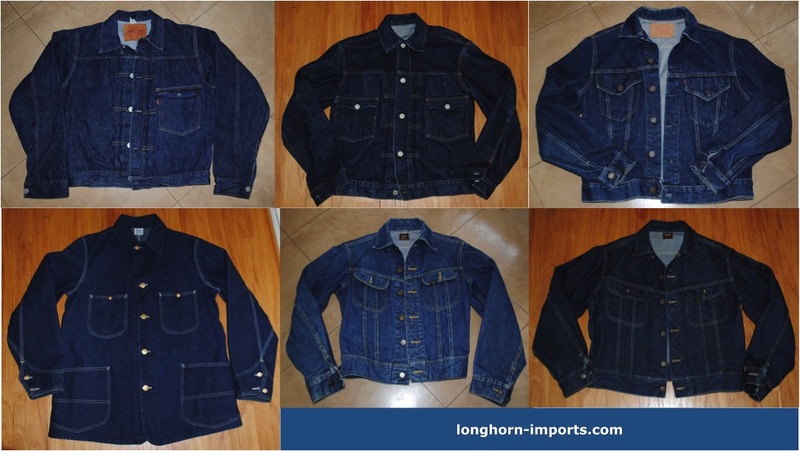 Our special Levi’s denim and all the quality workmanship that helped make Levi’s “America’s Finest Overall” since 1850, are still features of this garment. 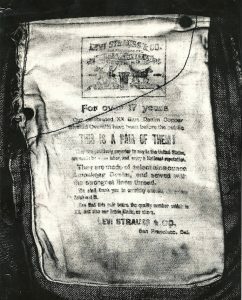 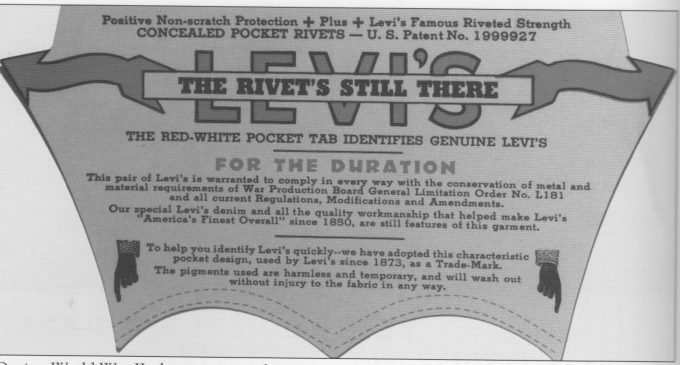 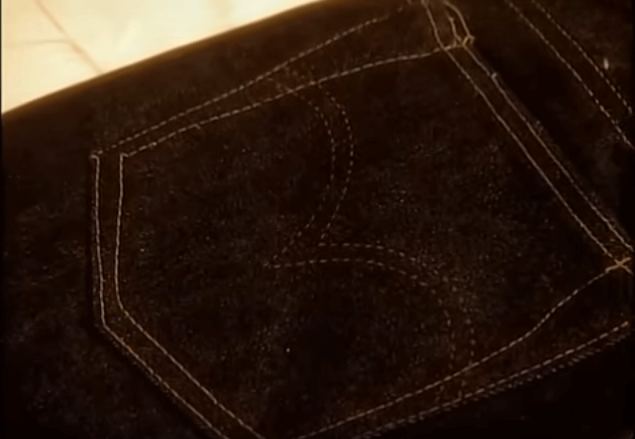 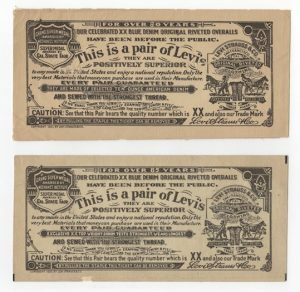 To help you identify Levi’s quickly — we have adopted this characteristic pocket design, used by Levi’s since 1873, as a Trade-Mark. The pigments used are harmless and temporary, and will wash out without injury to the fabric in any way.